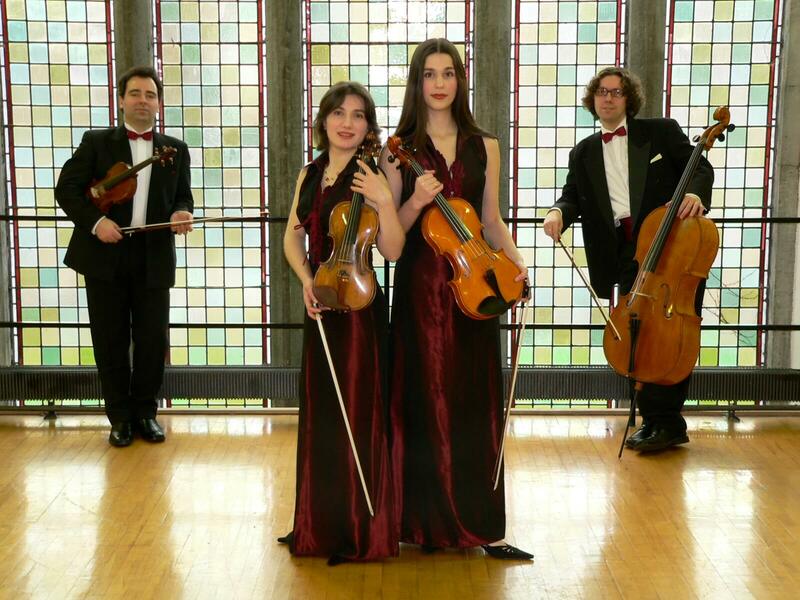 A performance in Glenveagh Castle by one of Europe’s leading string quartets is among the highlights of the 5th Donegal Chamber Music Festival, which happens over the next few days. The RTÉ ConTempo Quartet (pictured below), in concert on Monday night (15th) at 7.30pm, have played across the world in prestigious venues ranging from Carnegie Hall in New York to the Wigmore Hall in London. 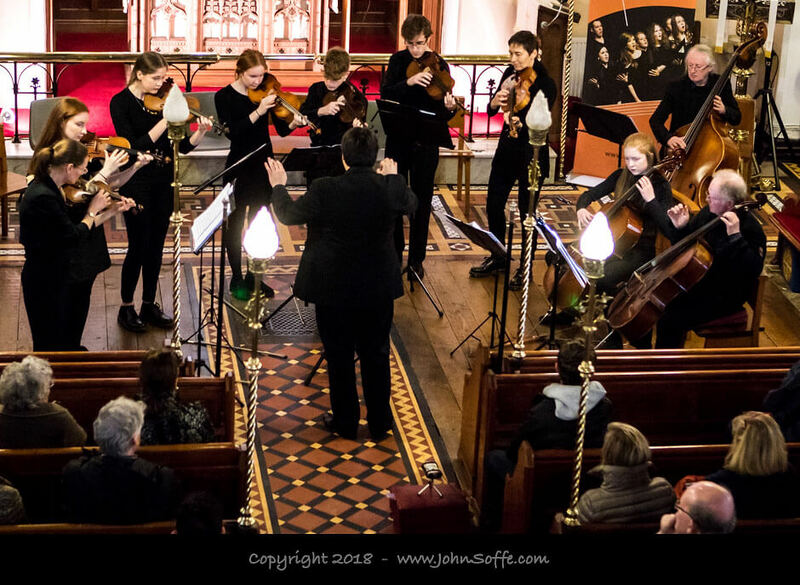 The Festival begins on Saturday (13th) with the Donegal Junior Strings putting on a free concert at the Glebe Gallery courtyard at 12.30pm. This Sunday night (14th) at 7pm there’s a major concert in the Sacred Heart Church in Carndonagh. That features the Donegal Chamber Orchestra with Tom Byrne, and the Donagh Choir. The songs of Schubert take centre stage on Friday night (19th) at 8.30pm at Conwal Church in Letterkenny. ‘The Schubert Sessions’ will feature baritone Paul Martin, pianist Gerald Bradley and presenter Peter Barry. Conwal Church is also the setting for the closing concert on Sunday week (21st) at 3pm, featuring the Donegal Chamber Orchestra. That’s part of the popular ‘Sundays at Conwal’ series. Both concerts in Conwal Church are presented in association with the Cathedral Quarter’s 3rd Literary Festival. Victor Yélamo of the Donegal Chamber Music Society said they’re delighted with the Festival programme this year. “It’s an honour to be hosting the RTÉ ConTempo Quartet. They shouldn’t be missed by anyone with an interest in classical music, or anyone who’d like to develop an interest!” he said. The ConTempo Quartet [hear them in performance ‘here here‘] are RTÉ’s official quartet and are made up of two husband-and-wife combinations. Inevitably they’ve been described as ‘the Abba of classical music’. Their programme on Monday night features string quartets by Haydn and Dubussy, and the composition ‘Glad it was the Sun’ (2017) from Inishowen-based composer John McLachlan. Their concert starts at 7.30pm, with buses running from Glenveagh car-park from 7pm. Booking is through An Grianan box office, www.angrianan.com or phone 07491 20777. Numbers are limited. Tickets at €21 include the bus and tea/coffee and tray bakes afterwards, when there’ll be a chance to meet the artistes. 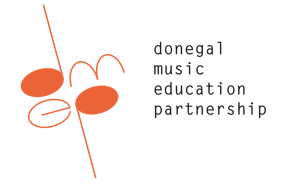 The 5th Donegal Chamber Music Festival is presented in association with the Donegal Music Education Partnership. More details at dmep.ie |(well, actually, you’re here :-)) or phone Aisling or Martin on 07491 76293. 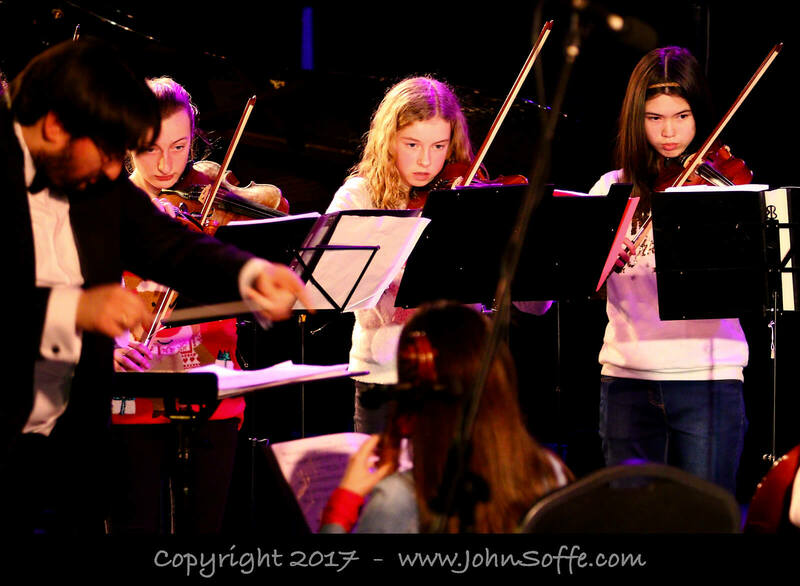 Victor Yélamo pulling the best from the talented young musicians in Donegal Junior Strings. The DJS is one of the performing groups of the Donegal Music Education Partnership.